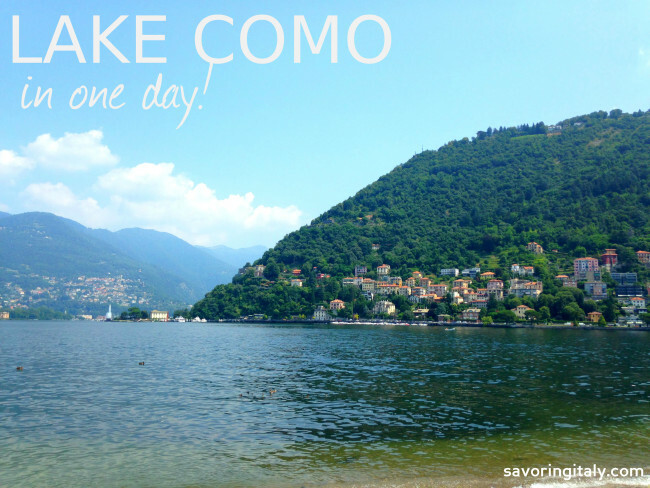 Is it possible to explore Lake Como in ONE DAY? Yes, we will show you how! Lake Como is set along the southern banks of the Alps in northern Italy and is Italy’s third largest lake and stretches from Piedmont to Lombardy and the Veneto, Lake Como consists of about 24 towns and villages. Pliny the Younger, an ancient Roman writer, was one of the first to enjoy Lake Como and owned two villas there. Lake Como is well-loved by the rich and famous (George Clooney has a villa on the lake!) and it is easy to access from Milan. It’s no wonder the Milanese choose Lake Como to get away whenever they can! It is even easier to get to the city of Como from Milan on the newly opened Pedemontana highway. This route brings you from Malpensa (the international airport in Milan) to Como in just about 30 minutes. If you plan to visit this area in the winter, you will find it to be almost deserted. Most of the tourists are gone by the end of August and sometimes it is even warm enough to swim in the lake! The early fall season is when you can truly enjoy the wonders of Lake Como. This wishbone-shaped lake does reawaken around mid-March when the tourists arrive for the picturesque views and to visit the beautiful towns such as Beallagio, Tremezzo and Varenna. 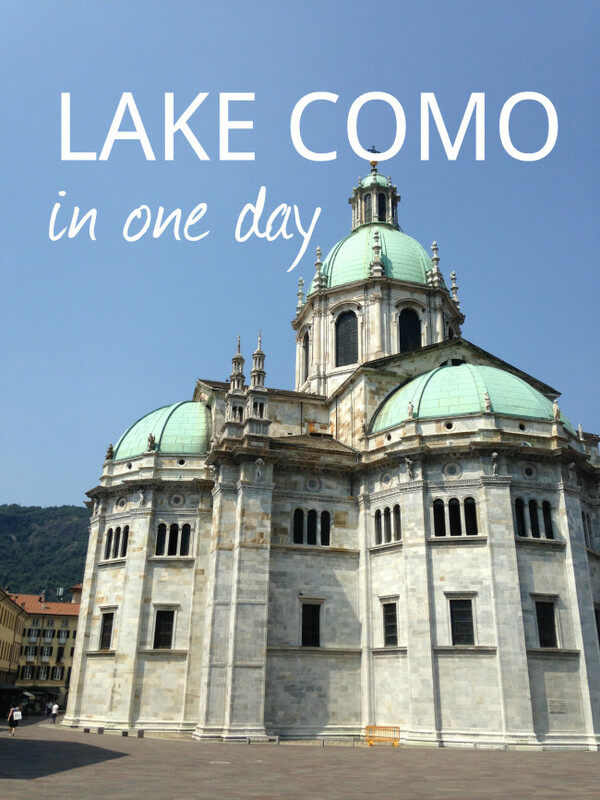 There is so much to see and enjoy for the day in the actual city of Como on Lake Como. Although it will be hard to find a spot to capture a romantic view of the lake, as the promenade is still being remodeled, and I am not sure when it will be completed. Perhaps to ease the pain of the lack of beautiful views, we found free WIFI along the promenade this summer. Although we found it to be spotty, you may have better luck than we did! There are some spots to sneak in a shot of that iconic view. There is plenty to enjoy for free in the beautiful historic center. The first spot you must check out is the impressive cathedral (Cattedrale di Santa Maria Assunta; Duomo di Como). The cathedral, like most in Italy, took over 350 years to build and has incredible Gothic and Renaissance paintings and tapestries. Como was built by the Romans and you can find monuments from almost every era of its history. Roman ruins of the city gate and walls remains. The impressive cathedral (Duomo, which is Gothic-Renassaince), like most in Italy, was built and added to over a period of centuries, so you can admire Gothic and Renaissance features including some fine tapestries and paintings. Baroque decorations can be seen on some churches and palazzos of the center. Another cathedral not to miss is San Fedele (Romanesque), built in the tenth century. Be sure to see the Porta Torre in the Piazza Vittoria (it’s 40 meters high) on the edge of the historic center. Make the time to visit art gallery Pinacoteca. Also to see is the nine-hundred-year-old gateway, Torre di Porta Vittoria, and the Romanesque church Sant’Abbondio. It’s worth paying a visit to the Casa del Fascio (it’s free to visit! ), a 1930’s geometric work by the rationalist architect Giuseppe Terragni. If you still have time after visiting some of these places, take the funicular to capture spectacular views of the lake from the village of Brunate. It takes about 7 minutes to ride 750 meters above sea level. Not interested in taking the funicular (or not into heights??)? No problem! 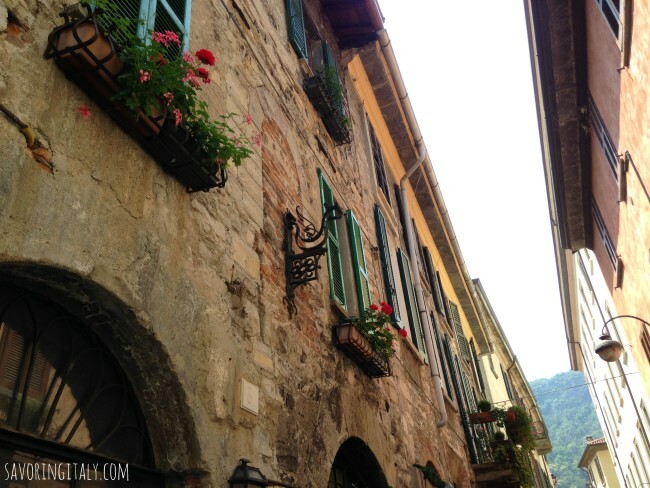 You could stay around la Citta’ Murata (the walled city)and wander around. During Medieval times, Como was an entirely walled city. It’s such a pleasure to stroll along the narrow via’s. Some of the streets are cobbled and are lined with different shops, café’s and gelaterie. Don’t miss photographing some of the old windows and flowered balconies. What do we think is really NOT to be MISSED?!? 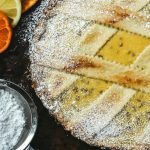 A visit to the Beretta bakery. 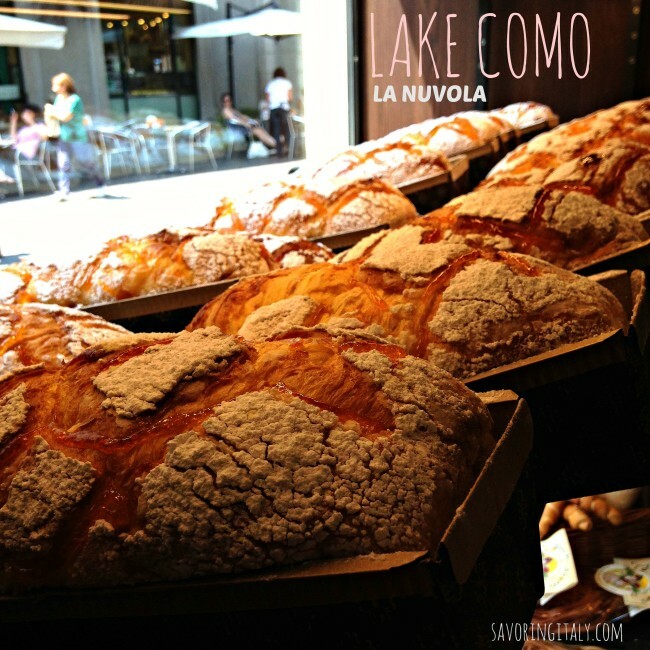 It is worth a trip to buy La Nuvola. It is a loaf of paradise! It is more than I would normally pay for a sweet bread (I believe it was about 10 Euros), but it is just incredible! 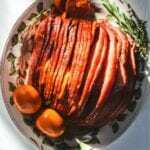 I even attempted to make a bread similar one time, and it was a great bread, but not the same! If you are spending more than one day in Como and have seen all the sites, do as the Italians do and enjoy the people watching in a piazza! 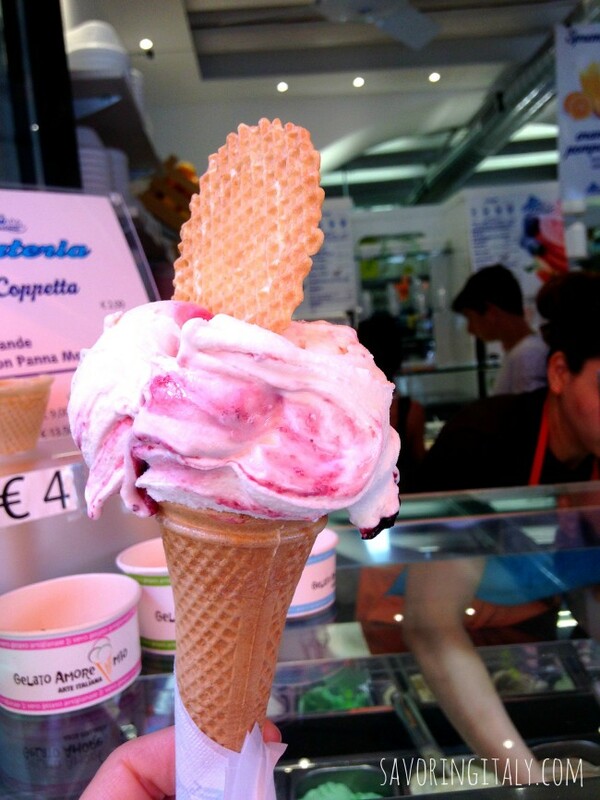 Take the time to enjoy a GELATO! If you are visiting Piazza Cavour, which is right across from the lakeside, you will find plenty of benches to catch the locals passionately discussing politics. Head over to an outdoor café’ in Piazza Duomo to have a drink or a coffee and relax. Now these are merely some suggestions and we don’t say you should rush and do all of them at once. I’ve had the chance to spend period of time in and around Como these last 15 years and these are places that simply wonderful. But there is so much more I didn’t include! Look for more posts coming up soon! Interested in planning a trip to stunning Lake Como (or anywhere in Italy)? 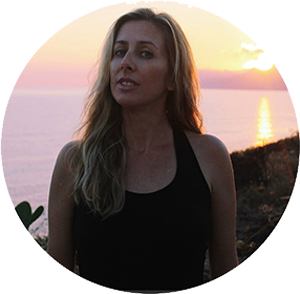 I can help you with my Italy Travel Consulting! For one hour, we will talk all about ITALY (I know, what could be better than that!!). 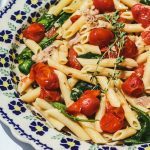 Further along in your Italy trip preparations and need someone that speaks Italian, knows the country from one end of the boot to the other (and the islands), get the Italian culture-that would be me! Let’s talk about Italy! My Italy Travel Coaching services has helped dozens of people over the years plan the most amazing trip to Italy! I would love to help you work on your trip to beautiful Italy! email me at savoringitaly @ gmail.com (all attached) and let’s figure out what would work best for you! In the meantime, check out more of our love for Italy on Instagram! Are you interested in conversations all about Italy? Then you must join our Facebook group where we talk, a lot!! 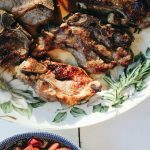 It’s all about Italian food, wine, travel and more over here! 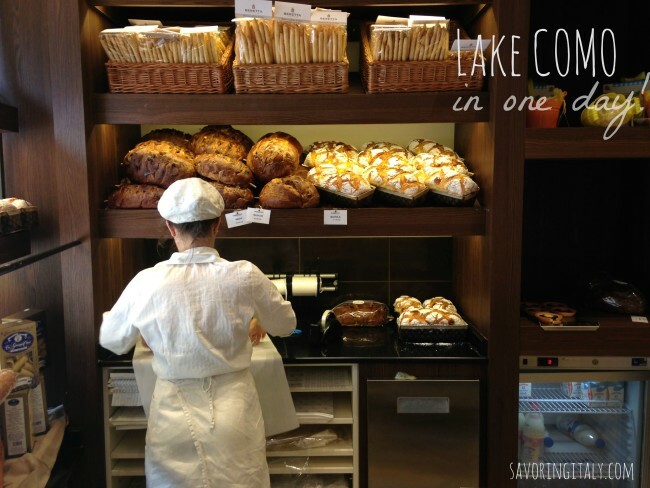 A beautiful guest post from Alessandra Mauri who lives on the lake!